Posted by Admin | September 29, 2016 | Action, Hack and Slash, RPG. 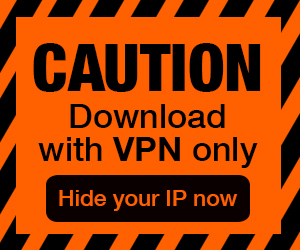 Dungeons & Darkness Free Download PC Game Cracked in Direct Link and Torrent. 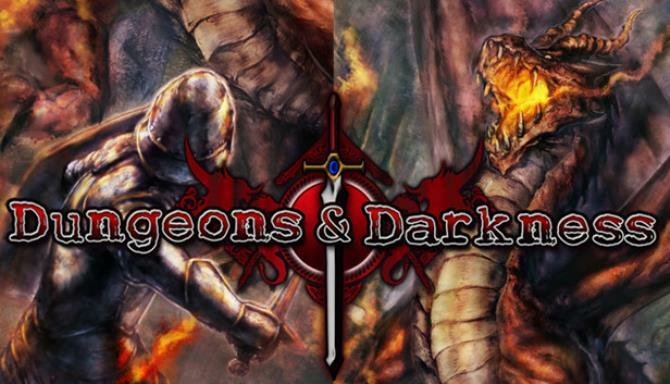 Dungeons & Darkness – Explore various dungeons, making use of various weapons and magic! Challenge the most deadly locations, make your name as an adventurer! Clear the corridors…. You can play up to the first dungeon. Then you can use the same savedata for the release version. 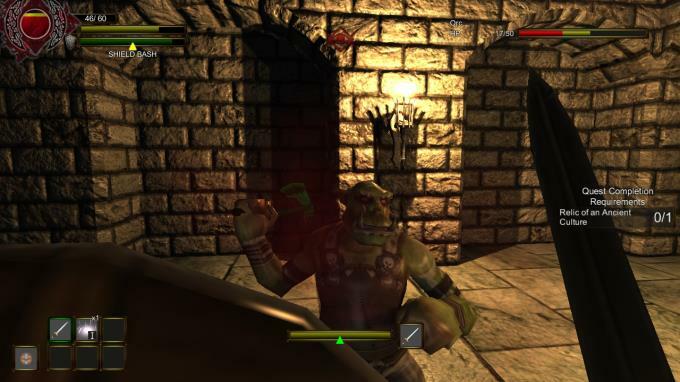 A first-person exploration and action RPG game. and slay the great evil that lurks deep in the shadows. Countries do battle, people kill and steal, the poor suffer. Stories began to spread amongst the people. The stories told of several dungeons in this world. That within their depths, lives a calamitous evil. An evil energy that darkens hearts and will bring ruin to this land. Warriors have delved into the dungeons, seeking its darkest secrets. One seeks to destroy the evil and bring peace to this land. Another looks for lost treasures, seeking only his own wealth. throughout the land, attracting people, goods and commerce. Naturally this led to the creation of a town – one of prosperity and stability. But the town that exists now speaks of a warped and troubled world. It is with this same wish that you set foot into the town. Enter unforgiving dungeons where many an adventurer has met with their end. We expect you are already very familiar with dungeon RPGs by now, right? that was difficult to achieve with the hardware specs of the previous generation.